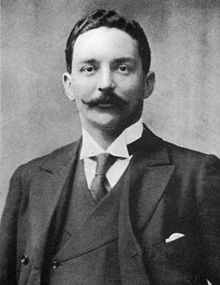 Joseph Bruce Ismay, the son of Thomas Henry Ismay and Margaret Bruce was born in Crosby, Lancashire, England on 12 December 1862. After the death of his father on in 1899, Bruce succeeded him as chairman of White Star Shipping Line. In 1902, he negotiated the sale of the company, founded by his father, to American millionaire J. P. Morgan’s International Mercantile and Marine Company for something in the region of ten million dollars with himself becoming managing director in 1904. Three years later, in 1907, it was decided to build three large super-liners, Olympic, Titanic and Gigantic ( later changed to Britannic) at Harland and Wolff’s shipyard in Belfast. 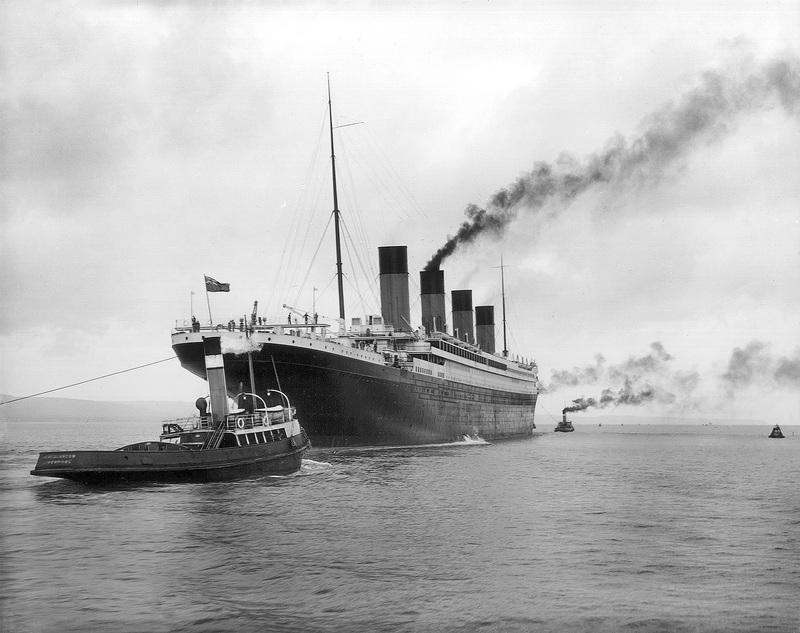 The keel of the Titanic was laid on March 31st 1909 and the ship was launched on at 12.15 p.m. on 31st May 1911. 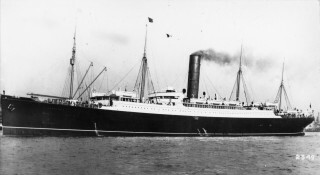 Ismay decided to travel on the maiden voyage to New York as a public relations exercise and to visit IMM’s offices there in order to discuss his retirement from the company as well as the arrangements for the appointment of his successor and details about the building of the third liner, Britannic. He had the most luxurious suite on board the ship and during the voyage he wined and dined the most important passengers. 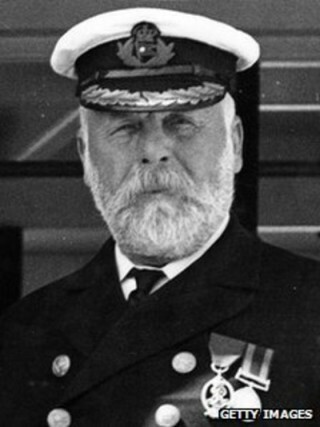 As the one of the lifeboats was about to be lowered at 1.40 a.m. Captain Smith ordered that quartermaster George Thomas Rowe was to take command of the boat but Ismay jumped in at the last minute joining the other forty-one passengers. 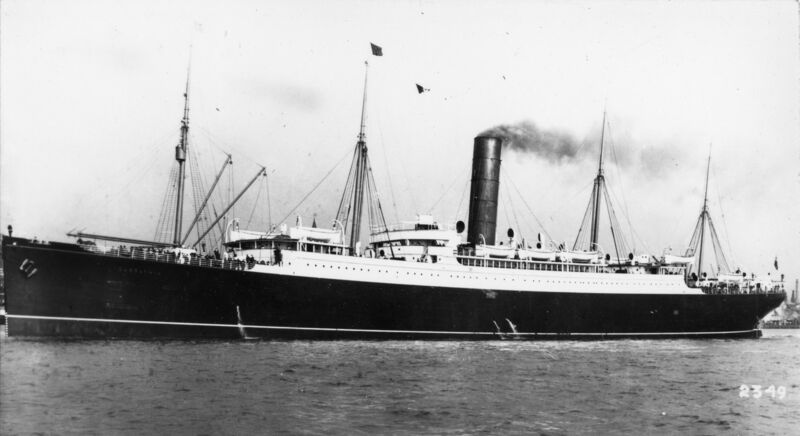 Just under five hours later, all were picked up by liner Carpathia .When word got out that the Managing Director had survived, it was rumoured that he had ordered Captain Smith to steam too fast through the ice field and had pushed women and children aside in order to get into the lifeboat. On board he was in severe shock, had to be sedated and stayed in his cabin all the way to New York. He was immediately branded as a cowardly and selfish person who put profits before safety and saved himself at the expense of others. The British inquiry exonerated him, stating that he was under no obligation to stay with the ship, that there was room in the boat and that, as there was nobody else about, he had simply jumped in. Many felt this hard to believe and it was even stated that he had actually disguised himself as a woman. His family still claim that there is no evidence to contradict his testimony given at the subsequent inquiries, that he was unfairly treated by the press and that that he only entered one of the last lifeboats after helping load other boats and checking that there were no more women or children nearby. 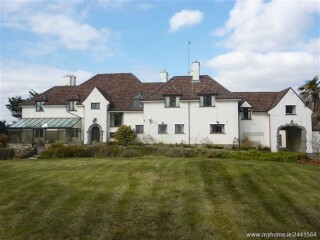 After his retirement in 1913 he came to live at Costello Lodge which he had re-built and extended in 1927. He was a parishioner of Kilcummin Parish Church Oughterard ( Church of Ireland) where his name appears on the church register from 1914 to 1922. In 1936, his right leg had to be amputated because of complications caused by diabetes and, having returned to England, he died of a stroke on October 17th 1937 aged 74. 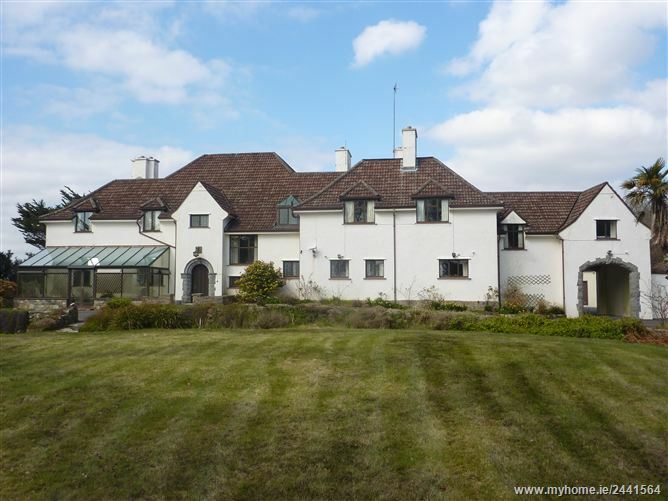 The Ismay family continued to live at Costello until 1950. His wife, Julia Florence (Schieffelin) died on 31 December 1963. This page was added on 11/10/2016.